Ladders to Leaders(L2L) is a non-profit organization dedicated to helping people transition from Alcoholism and Addiction into productive members of society. L2L assists individuals who are either already in or ready to begin their recovery from drug and alcohol dependence and addiction. By offering residence and employment Ladders to Leaders lifts the stress of essential living while maintaining a solid environment surrounded by positive members of the recovery community. 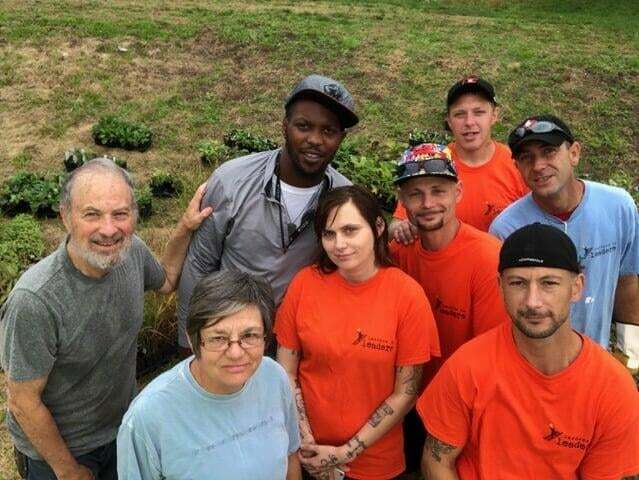 We believe the ability of our staff and volunteers to relate to the struggles of recovery, as well as the living example of strong recovery they represent, help foster the right environment to facilitate spiritual and emotional growth required to live a life free from active alcoholism and addiction. House and employ individuals in recovery to help them bridge the gap from short term recovery programs to sustainable long term recovery and to help them become contributing members of society again. Link short term approaches to recovery to successful long term recovery strategies that include intense immersion in a recovery environment, community/fellowship, hard work, training/mentorship, personal responsibility, volunteerism, spiritual programs.